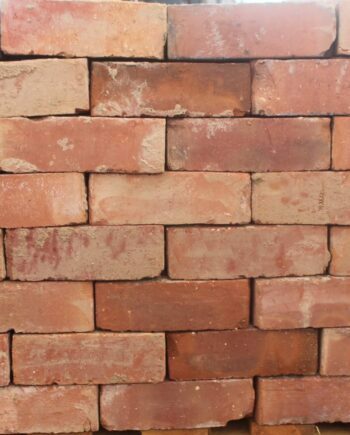 These bricks are perfect for period properties requiring renovation or new builds in conservation areas. Expertly manufactured using traditional methods. We currently have approximately x10,625 available. Please feel free to ask for any more info regarding the range of batches.